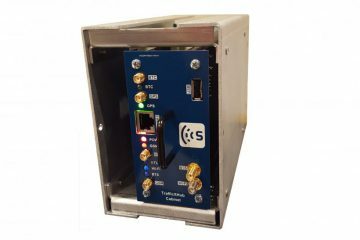 By detecting the unique MAC address of wireless devices, Smats provides data for advanced tracking and modelling. 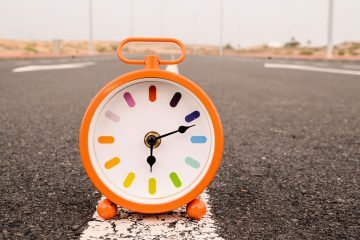 By monitoring and adapting to real-time delay, our technology can effectively manage and minimize delay of cities’ road networks, borders, ports, and stations. Travel time measurement is the most important piece of traffic information for indicating a traffic network's performance. Our real-time measurement provides the basis for data driven decisions to improve traffic mobility. Origin-destination studies are useful in many different traffic planning projects, but methods for collecting such data are costly and inefficient. Smats provides an effective solution with MAC address detection. 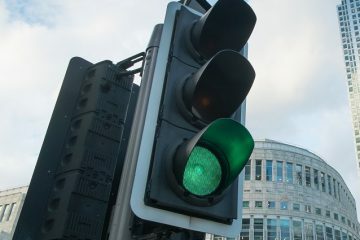 Signal timing is a key factor for managing traffic congestion. We measure intersection delay and turning movement counts in real-time, and then optimize signal timings with iNode™ to reduce total network delay. Border delays cost the economy billions of dollars each year and hurt the environment with carbon emissions. 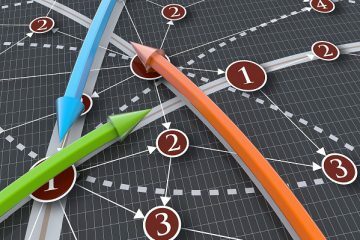 Smats provides analytics to measure and optimize wait-times at borders, creating economic and environmental prosperity. 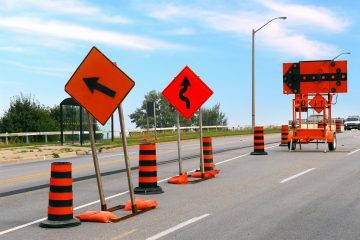 Cities need to manage delay, worker safety, and driver safety in their work zones. 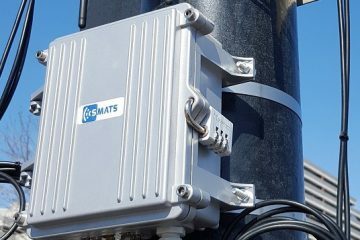 Smats offers a solution by measuring travel times in the construction zone with Bluetooth and Wi-Fi sensors, paired with real-time analytics for autonomous management. The portability, affordability, and ease-of-use of the TrafficTab™ makes it the best solution for short-term data collection studies across single or multiple locations. 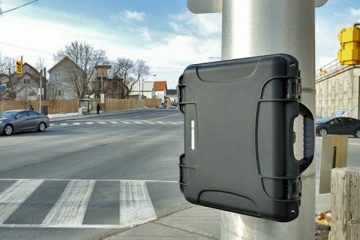 In between a portable and fixed option, the TrafficBox is designed to collect data at any location for several days at a time. It comes in ruggedized carrying case, equipped with pole-mount support and extended battery life. With a constant power supply and extended scanning range, the TrafficXHub™ is a fixed sensor that offers the perfect solution for ongoing projects, from small-scale to city-wide. TrafficXHub™ Cabinet is built for easy installation inside of city traffic cabinets. It features the same constant power supply and extended scanning range as TrafficXHub™ - perfect for longer projects. 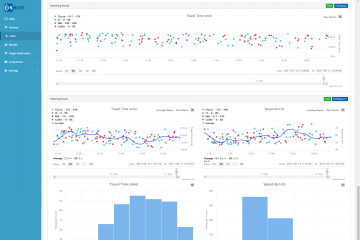 Through advanced filtering and data mining algorithms, Smats iNode™ is the data analytics platform that supports a range of traffic and queue management solutions. Smats sensors detect the MAC addresses of Wi-Fi as well as two types of Bluetooth devices i.e. Bluetooth Smart (used in new smart gadgets such as Smart Watch) and Bluetooth Classic (used in hands-free headsets) in both Discovery and Paired modes. This delivers a significant improvement in sample size and data accuracy. The direction and radius of Smats sensors' detection zones are also adjustable. Each detection record includes the MAC ID, detection timestamp, and signal strength level. The data from the sensors installed at indoor and outdoor locations are sent to the Smats Cloud Server, where the data is then processed through an advanced MAC address matching and filtering process. 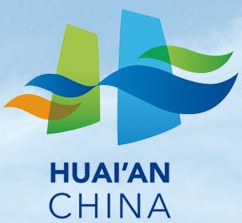 The resulting data provides important measures such as travel time and delay, which is experienced by end-users (travelers). After searching for a device that detects WiFi and Bluetooth signals we came across SMATS TrafficBox, and were immediately impressed with the professional, prompt, and courteous service we received from the company. 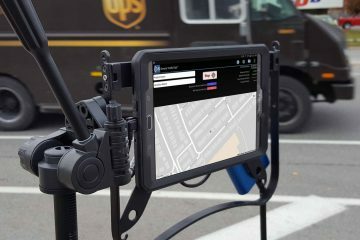 We are using the device to detect the presence of vehicles and pedestrians at individual locations and have found the instrument to be robust and reliable. We highly recommend the SMATS TrafficBox for the variety of uses WiFi and Bluetooth signal detection can be used for. The SMATS TrafficXHub sensors have all the features we need and perform exactly as promised. They deliver us the reliable data we needed to accomplish our intelligent work zone goals. 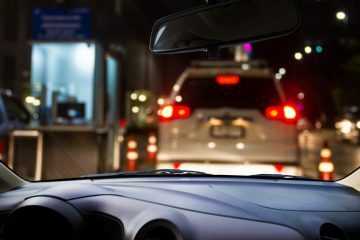 SMATS TrafficTab is a great solution for collecting traffic data such as vehicle counts and travel time through detection of WiFi and Bluetooth devices within a traffic stream. TrafficTab dongles are very portable which enables data collection at any location without ever leaving your vehicle. The collected data can be uploaded to the cloud in real-time. SMATS technical staffs were always available to help addressing any issues. I highly recommend SMATS TrafficTab for traffic data collection. 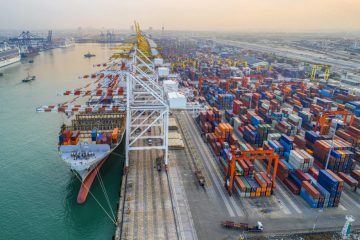 Will Blockchain Revolutionize the Ports Industry? Copyright © 2015–2018 Smats Traffic Solutions Inc. All rights reserved.